On the occasion of the Ganesh Chaturthi, Bollywood welcomed the Ganesh with immense love. 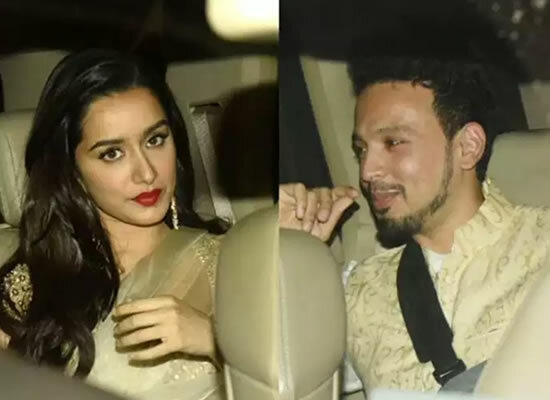 As per reports, it has been Arpita Khan Sharma and Aayush Sharma who have been bringing home Lord Ganesha and this time was no different. 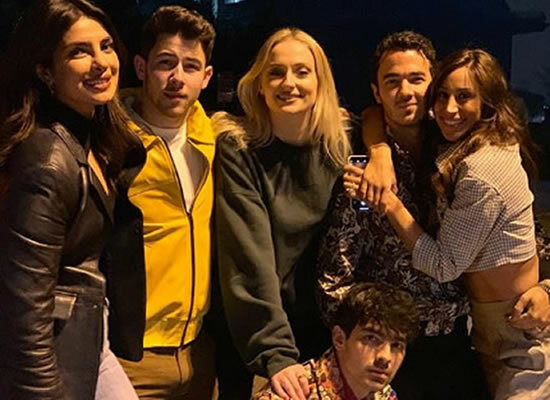 Katrina Kaif joined the Khans for the celebrations at their house. The family will be bidding a farewell to Ganesha this evening. Alvira's husband and producer Atul Agnihotri posted a video of the family including Salman Khan, Salma Khan, Arpita Khan Sharma, Sohail Khan, Arbaaz Khan among others performing the aarti and it was pleasant to see Katrina joining the family. Given Kaif's nearness to the family, it doesn't come as a astonishment. Atul shared the video and captioned it, "#GanapatiBappaMoraya @beingsalmankhan @arbaazkhanofficial @sohailkhanofficial @arpitakhansharma @aaysharma @alizehagnihotri @nirvankhan15 @iamarhaankhan @katrinakaif". In the meantime, Salman arrived for the Ambani's Ganesh celebrations last night along with rumoured girlfriend Iulia Vantur, but he left the venue alone. 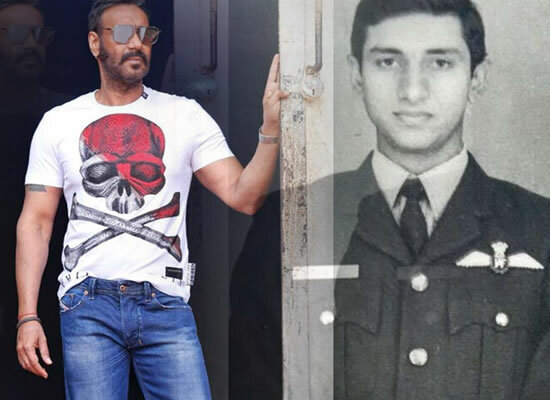 The megastar is currently busy shooting for Bharat, a film helmed by Ali Abbas Zafar, co-starring Katrina, Disha Patani, Sunil Grover, Tabu, Nora Fatehi among others. The movie is slated for a release next year in Eid. 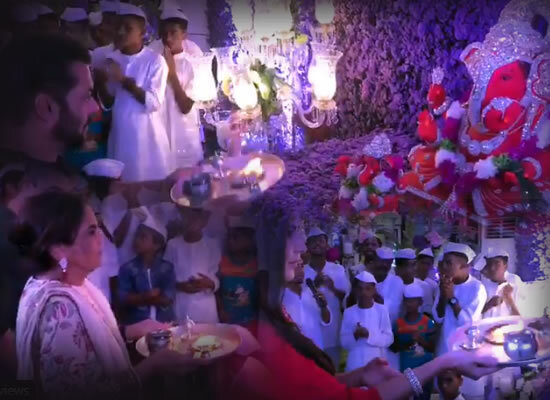 Home / Trending Now / Katrina Kaif performs Ganesh aarti with Salman and family at Arpita Khan Sharma's house!